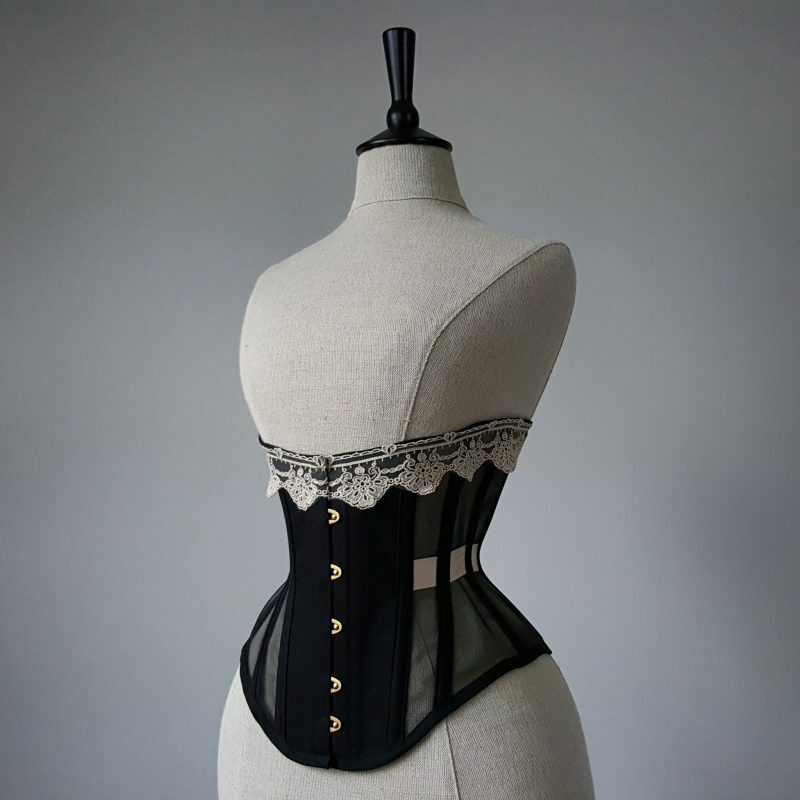 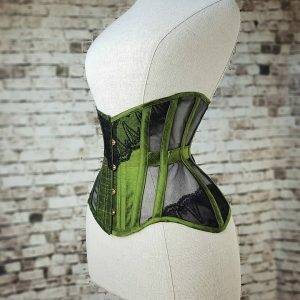 These pretty mesh corset bags are the perfect size for your custom Perle underbust corset and can be made to match your selected colour and trims! 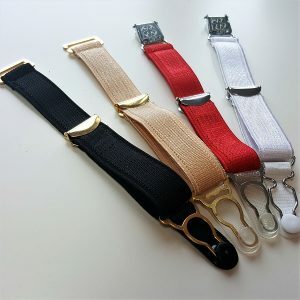 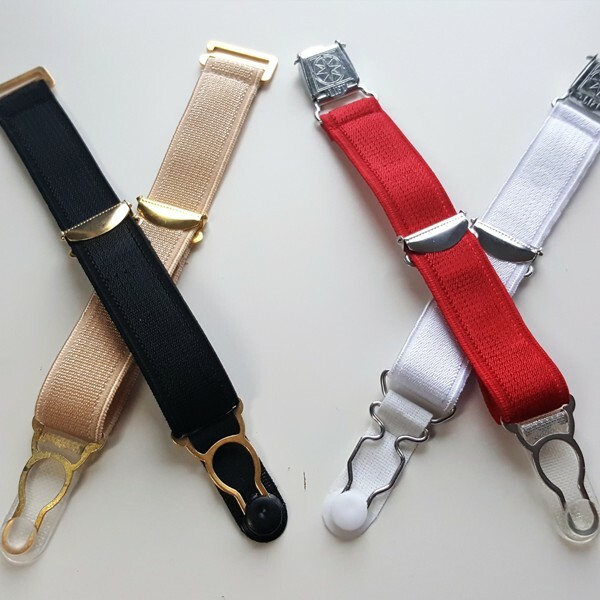 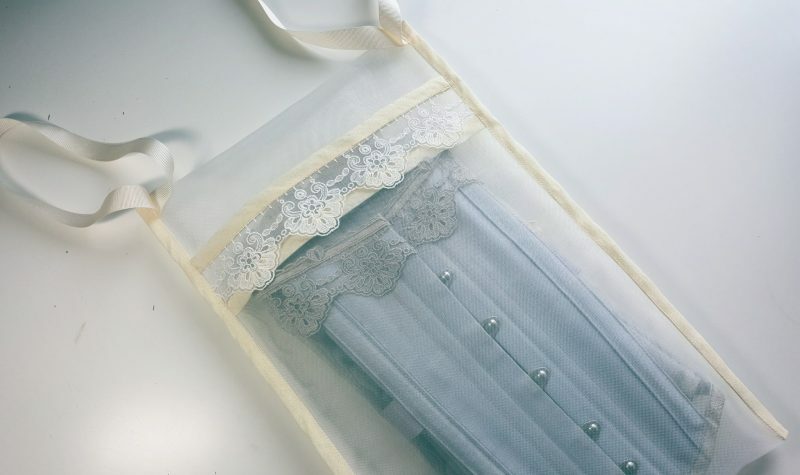 Sewn in ribbons allow you to hang your corset bag in your wardrobe and easily browse your corset collection with no tangled laces. 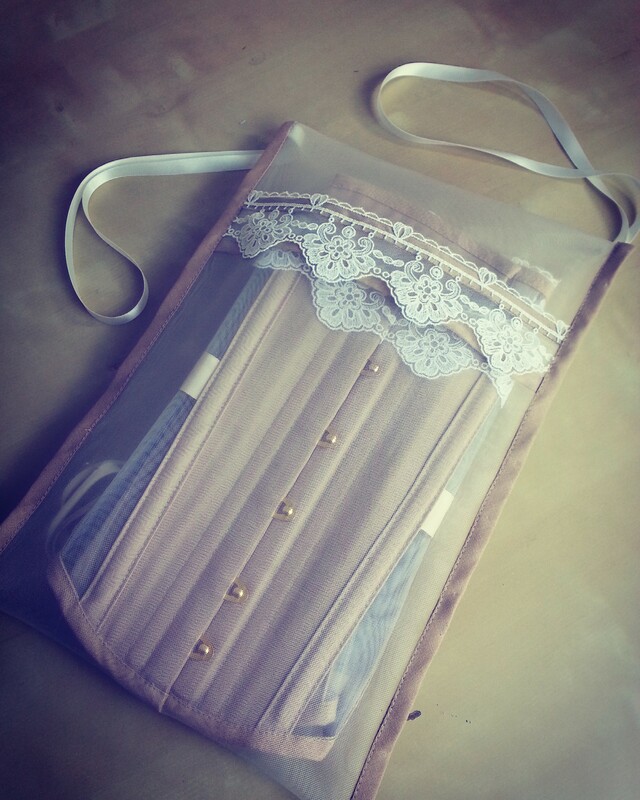 The corset storage bags are available in ivory or black mesh (ivory is easiest to see which corset is inside!) 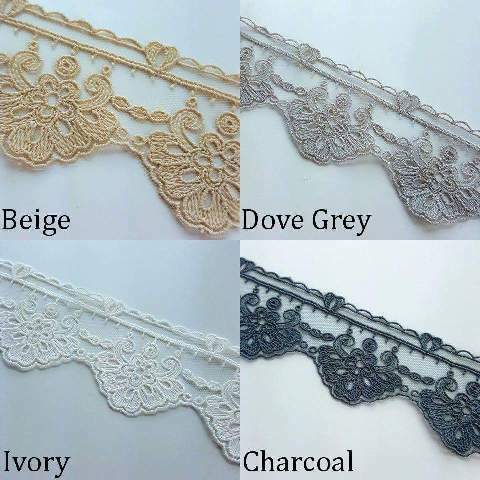 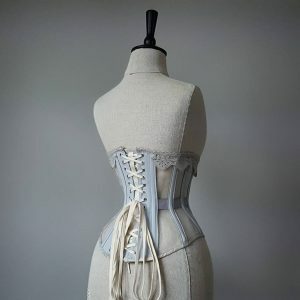 with your choice of binding colours and the option of a delicate lace trim. 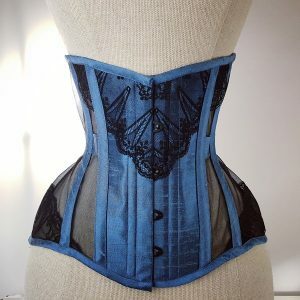 Colour coding the binding and lace lets you instantly see which corset you’re looking for as your collection grows! 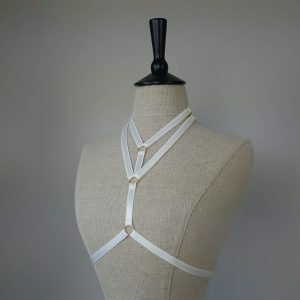 This item is ready to ship within 2 weeks, unless shipping with another item on a longer timescale. 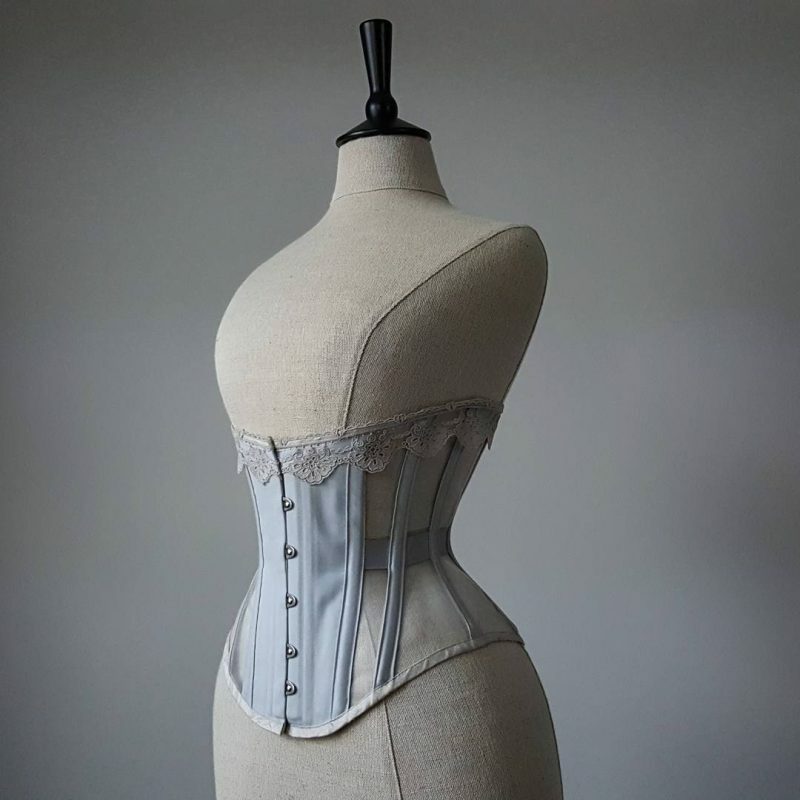 Our average shipping time for lingerie and corsetry is 4 weeks.